Driving ranges are used mostly to provide golfing practice especially for the golf beginners. 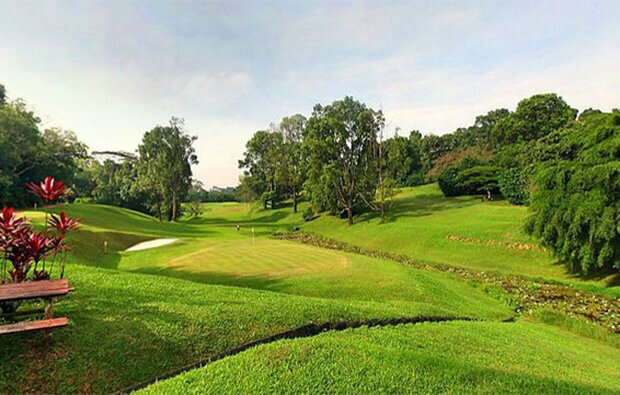 Therefore, since we found that Deemples users are growing steadily in Singapore, we decided to share a few locations for the best driving ranges in Singapore. 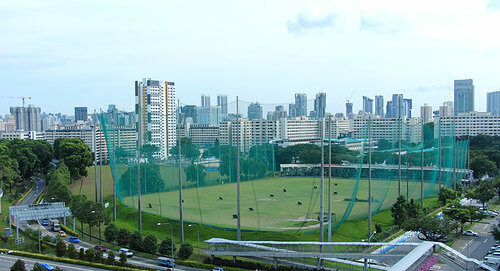 Toa Payoh driving range is a great place for practice as it is not super pricey and the facilities are great. 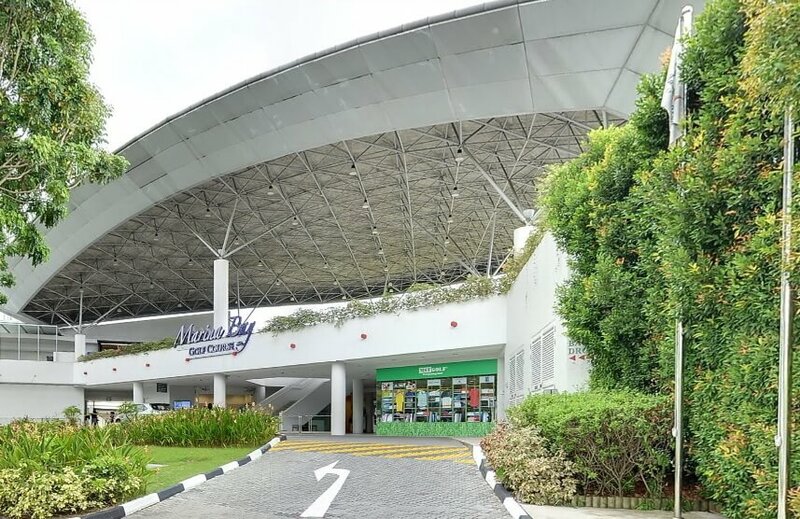 It is considered as your one stop golf hub in Singapore. They also provides a team of dedicated professional coaches offering individual tuition to experienced golfers and also conduct intensive courses for enthusiastic novices. SGD $7 = 90 balls. Using NETS-Cashcard or NETS-Flashpay Card directly at any ball dispenser. Tee-To-Green Programme: A complete package for beginners who want to obtain their Golf Proficiency Certificate (PC). Intermediate Programme: A package for golfers who want to obtain their official Golf Handicap. Refresher Programme: A package for golfers who want to revise their Golf Games. Junior Programme: A package for junior golfers. 2. Sentosa Golf Club Singapore. 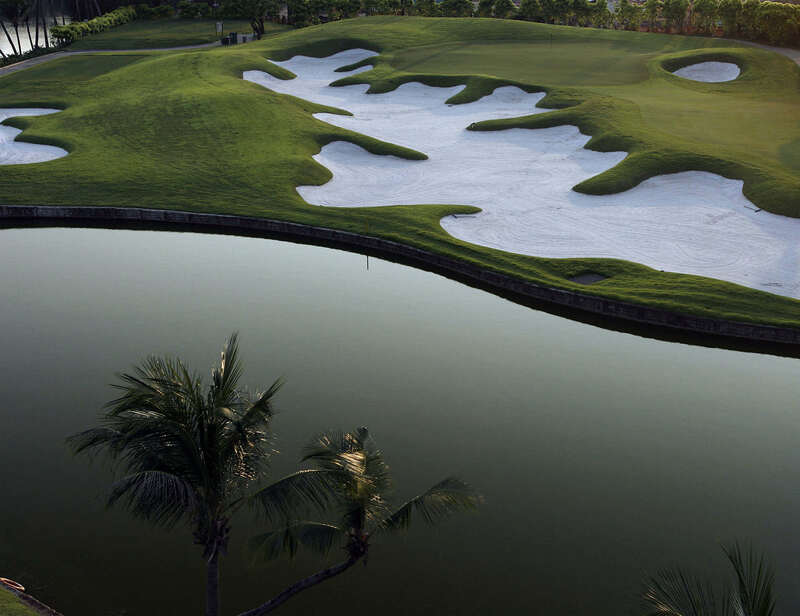 Founded in 1974, Sentosa Golf Club holds a rich history and presents a modern future – a truly majestic golf club. Notes: All charges listed are subject to prevailing GST. Non-members may use the range facility after payment of bay fees at the Golf Reception during operation hours from 7am to 7pm. Payment to be made at the Golfers’ Terrace after 7pm. Proper golfing attire is necessary for players. Do not play towards the left and right hand ends of the range. Golfers are not allowed to pick up and keep range balls after use. 3. Marina Bay Golf Course. With an outfield of 270m in length, the spacious four-tiered Driving Range can accommodate a total of 150 range golfers at any one go. For golfers’ convenience, ball dispensers are located on Levels 1 to 3. Price of Range Balls: Range balls can be dispensed by way of purchasing a pre-paid card, in CASH or NETS, from the Customer Relations Counter. Star Golf Academy is the one who provides golf coaching for those who wish to improve their techniques. 4. Champions Golf Driving Range. Providing the young and old with a pleasurable practice environment. With new range balls, mats, floodlights, dividers and distance markers, and accompanied with the natural view, this is what their driving range provides to golfers. Driving Range operating hours: 7am to 12am and last ball card top up at 10pm. Driving Range maintenance: Closed until 12 noon on the 2nd & 4th Tuesday of each month. Golf Lesson: Provided by Champions Golf Academy (CGA). Their aims is to bring to Champions Golf Course & Driving Range, the broadest possible learning experience in all areas of the game of golf. Their 52-bay driving range features four target greens for golfers to perfect their shots. With this range, you can hone your skills further with the availability of seven distance markers. Contacts: (+65) 6586 1245 – general contact number. Warren Junior Golf Competition: Every year a junior competition is held during the June school holidays to help them develop competition experience. Warren Junior Ladder: The Ladder is open to all Golfing Junior Members with official handicaps. Year End Camps: Each year end, golfing offsite camps are organized to places such as Johor, Batam or Bintan, giving the juniors yet another opportunity to play overseas and for parents to get together with their children in a golfing environment. Moving Up a Gear: The widening of the training syllabus, more time slots and mini tournaments and allocation of more space on the course were designed to cater to a burgeoning and eager following. Maintenance Day: The range will be closed every WEDNESDAY (7 am to 11.30am) for maintenance except Public Holiday. Golf Lesson: Golf Proficiency Certificate (PC) are provided here. 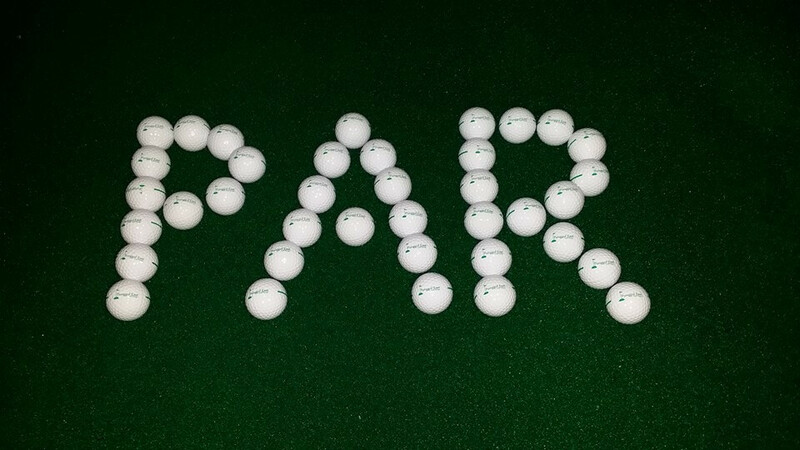 PAR golf range at East Punggol is a public practice range catering for golfers near Punggol. It’s a great place to relax and unwind while honing your swings. 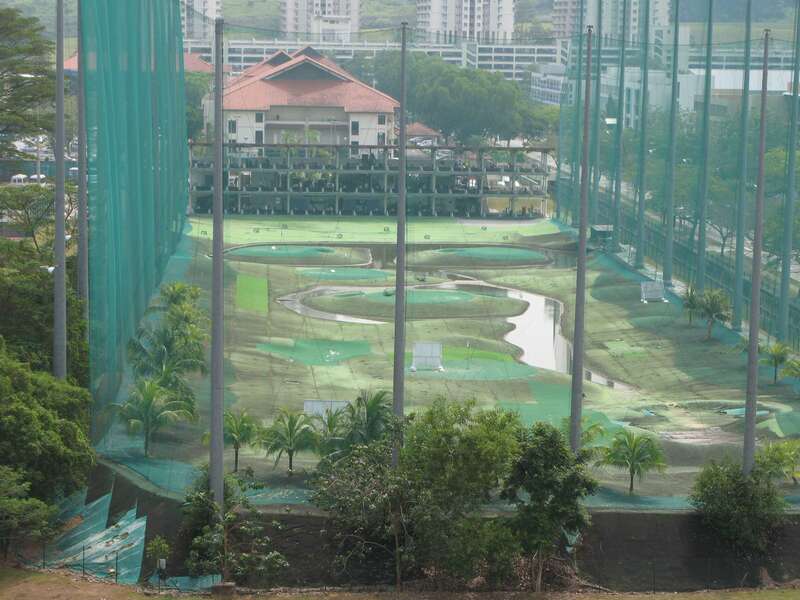 Also, it’s considered as a nice and peaceful golf range at Punggol. Just the right place for picking up your golf again just to stay fit. Golf Lesson: Provided by MURU GOLF ACADEMY. The same academy provided at Warren Golf & Country Club. You can contact them with this number (+65) 6315 3813. Practice Range facilities: Professional Golf Custom/Repair Center ,Torque Golf, Golf retailing, Golf Range office and Par Golf Pro Shop & Professionals. 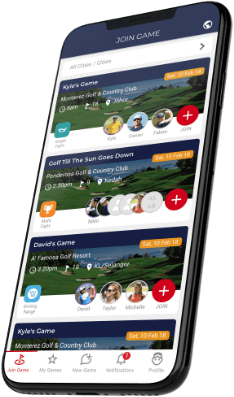 If you still having trouble finding your driving range partners then fear no more, because Deemples was created exactly for this reason which is to help both new and seasoned golfers to connect and play golf together whenever and wherever they want to. Just download the Deemples golf app, browse through available driving range games or if nothing fits, create your own game and let others join you. Simple as that. P.S. Deemples is here to help make sure you never play golf alone or skip golf because you can’t find anyone to play with. Simply create a game and let others join you. Click here to find out more!